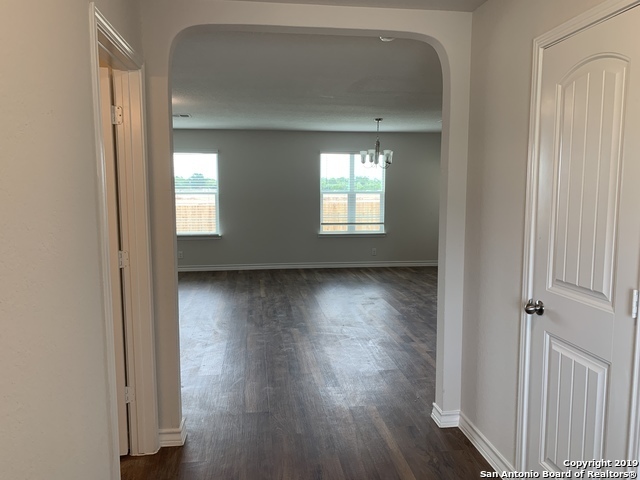 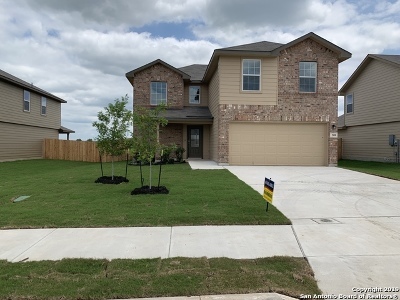 Take comfort in this newly constructed home full of included features, such as all appliances, blinds, covered patio, 9&apos; ceilings, tub w/ separate shower, granite upgraded cabinets and much more! 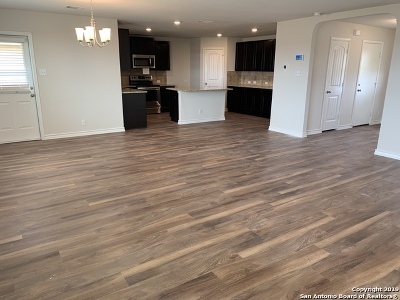 This all adds value to this new home. 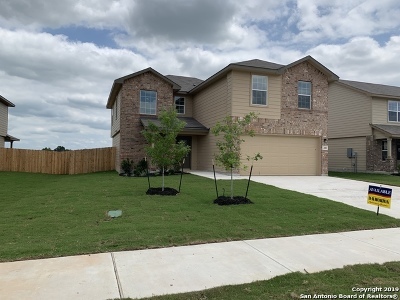 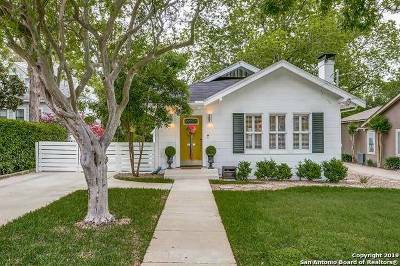 Whether you are a first-time homebuyer or looking for your next home, this beautiful home is a must see.